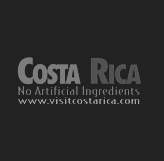 We are so happy to recommend Get to Costa Rica to anyone who is considering a trip to this beautiful and varied country. We had never used a small or private tour company for our vacation needs, but GTCR met and exceeded all our expectations for a wonderful vacation. Personal attention to the customer and attention to each and every detail of your vacation is what you can expect from Felipe and his staff. 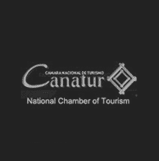 We told them how long we wanted to stay, our interests, our budget and we were given an itinerary which we could then review/change to our satisfaction. It is so wonderful and relaxing to know that someone else is dealing with all the transportation problems (driving in Costa Rica can be challenging) and because a voucher system is used, you don’t have to worry about changing lots of money in country and carrying a lot of cash. Felipe is 100% dependable and besides that, just a world of fun. 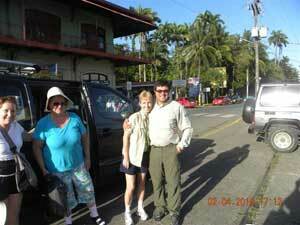 We have learned in 3 trips so much of the Costa Rican culture that we have also grown to love the country. 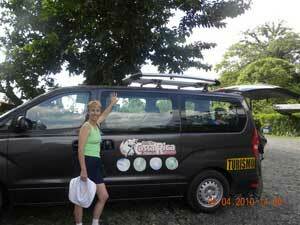 Give yourself a treat and go to Costa Rica with Get to Costa Rica! !